As a licensed Commercial / Residential Swimming Pool Construction business involved in designing, building and consulting for swimming pools for three generations worldwide, we believe that we have a valid opinion that has been authenticated, in the holding of breath, while submerged under water at times! Our point here is, that pool installation professionals can be thrown under the bus, right alongside the manufacturer when a product fails! So, pool professionals need to have a strong supporting relationship with a manufacturer, in order to be able to deliver upon the promises that they are making to their customers. Those promises, whether they are implied in conversation or validated in a written commitment, are what a customer comes to expect, in that of purchasing any quality product. However, how that expectation is fulfilled when tested, will “thin” the heard and propel or damage everyone’s reputation. What is most critical to a reputation, is to have a mutually agreed understanding between both of these parties, in that the customer (end user) is most important and that our collaborative attitudes are focused upon the business relationship that fosters long term goals together, as these will serve everyone’s best interest, best! What is the value in the knowledge? In culminating a trustworthy partnership between Builder and Manufacturer, it requires the Builder’s technicians to become factory trained and educated in the applications and SOP practices for the Manufacturer’s complete product line. In doing so, it conveys loyalty from the Builder and commitment from the Manufacturer, that installations do in fact involve the appropriate equipment being installed in a fashion that abides by the manufacturers recommendations. When this relationship is developed and respected, almost any evolving issue that may arise regarding a defective component, just becomes a simple transmittal procedure that initiates a local authorized Warranty Station’s (48) forty eight hour response. When it’s July 1st and a customer calls about a malfunctioning automation control system and you can hear the anxiety in his or her tone, it’s very nice to know that you’ve went with Pentair! As your customer explains that they have sixty people showing up for a family swim party on July 4th weekend and they just dropped a serious dime on their complete Outdoor Living Environment, that tone becomes your anxiety as a builder! Essentially, we have a silent partner in our local manufacturer’s representative, and because we have nurtured a respectful professional relationship, it has found rooting in a health medium, that has come to bear increasing fruiting yields. It isn’t any one thing, it’s all things that foster a like-minded appreciation, and professional commitment that make professional, personal. The desire is to help us be successful and it is in that unwavering sincerity that we are able to shine so brightly! I thought it was exclusively our Rep but, having had a few opportunities to meet some of the other Pentair Rep’s in their nationally sponsored functions, I’ve discovered that it’s actually a Pentair Profile for the kind of individuals they seek out to become part of their organization. When I was a kid working in my father’s swimming pool business in Los Angeles, CA during the 60’s, I can remember the old school philosophy form the “Depression Era” generation, that “the customer was always right”, and in that generation of a more prevalent morality, it was a one in ten thousand chance that they weren’t! In today’s world of internet contentiousness, too often a judicious prejudgment can scuttle in a Kangaroo Court’s style of verdict, that leaves no chance for appeal. The speed of the internet’s algorithmic hum, provides the perfect demonic matrimony for the Frankenstein Bride, to appropriate a vengeful retribution on an undeserving reputation! More than ever before, time sensitive responses are crucial, with regards to gauging a Customer’s level of tolerance. Delays, in some cases can give cause for an escalation of self induced aggravation. As a Builder, we live and breathe, partially submerged in a world where quite literally, one drop of sour milk can spoil the whole gallon! 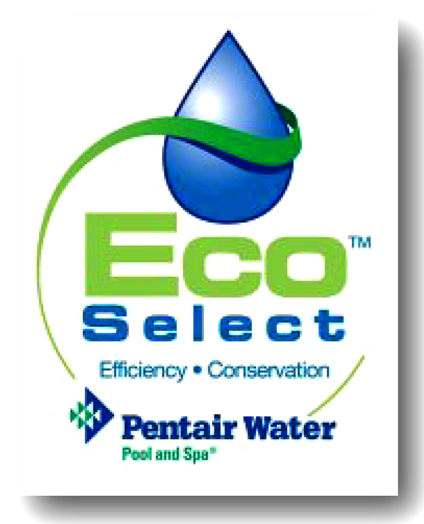 Our ability to continue to survive the sometimes relentless “water boarding” and scrutiny, together with the contrived lawless punishments, that disavowment some from any connections to a fair balance for what should equally be shared responsibilities, is in part….thanks to Pentair’s Partnerships! So…hopefully, this sheds some light upon the real heroes, who often stay in the shadows and let others bask in the light! Pentair has great people, great products, great warranty protection, great warranty service technicians and a great attitude to boot! 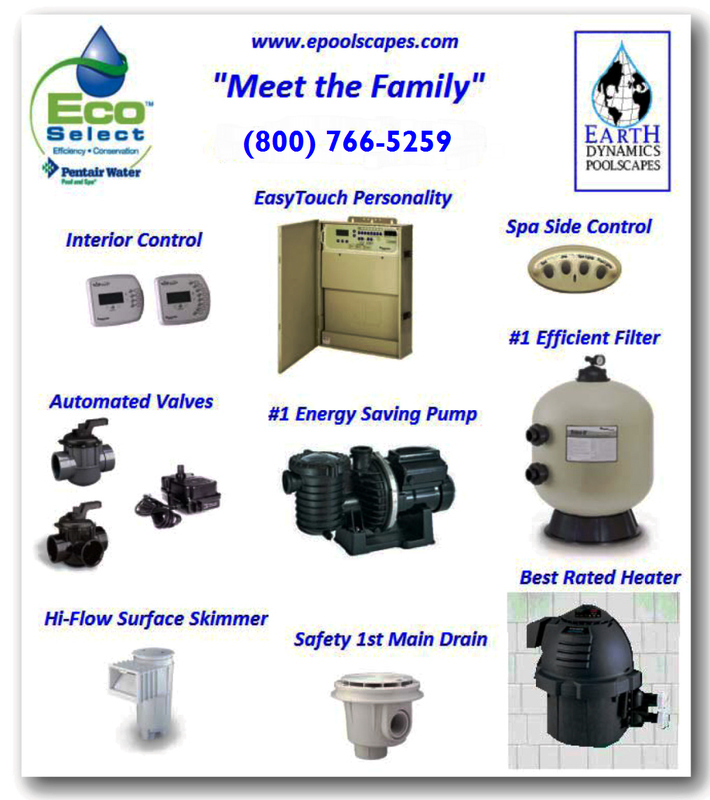 No one asked me to express any of this about why we use Pentair…I use Pentair Products because of who they are and how I feel when I look my Customer in the eyes and tell them that we use the best products and service available, in the industry!